​Wondered how you could turn physical objects into precise 360° 3D digital models? What type of 3D scanner are you looking for? In a matter of seconds, capture reality with HP’s 3D scanner solution. Professional desktop 3D scanner for generating digital 3D models from physical objects at an affordable price. Check out how the HP 3D Structured Light Scanner Pro S3 works before you buy in 7 minutes! If you get stuck, we provide a more detailed tutorial available to guide you through each step on our support and training videos page. Growshapes can help you every step of the way in your 3D scanning journey! 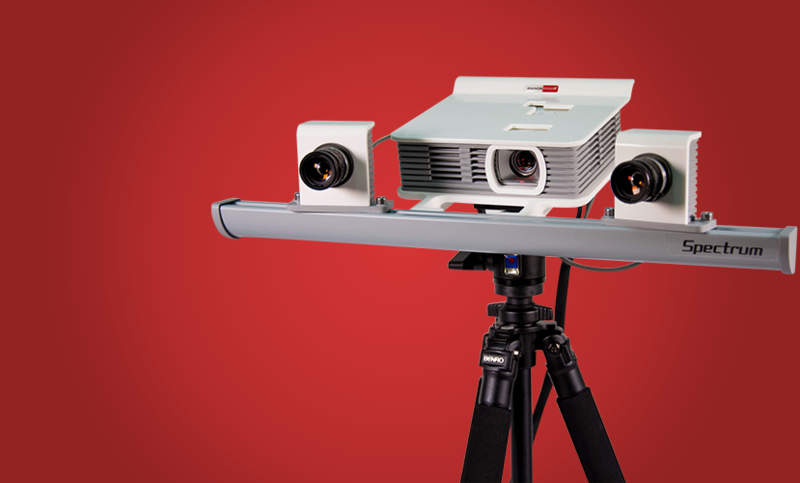 "The HP 3D Pro S3 dual camera solution exponentially improved my 3D scanning as it can capture all the details with the stereo vision. What used to take me anywhere from 40-80 hours to 3D scan an intricate sculpture of a horse can now be done in 2 hours!" 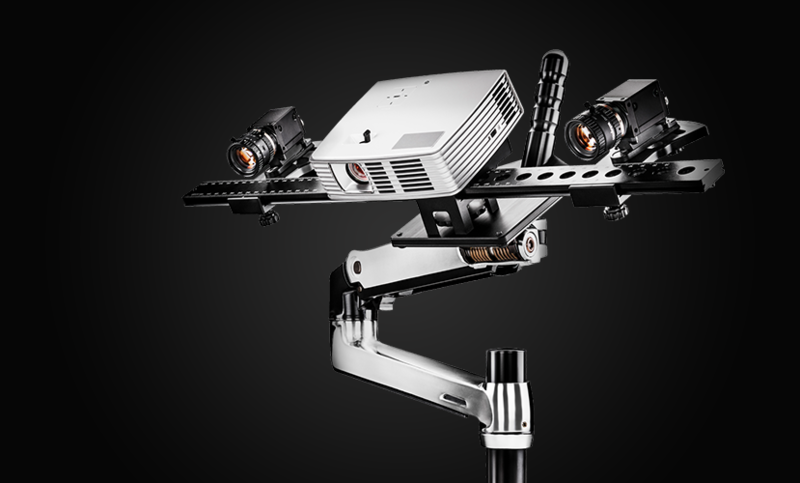 DAVID Vision Systems GmbH, manufacturer of the DAVID SLS 3D scanner solutions have been acquired by HP. Please note, whether they are branded DAVID or HP, the features and specifications will be exactly the same.